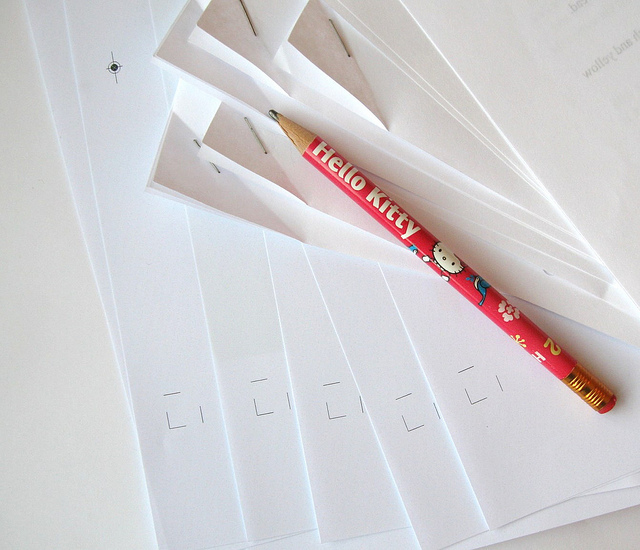 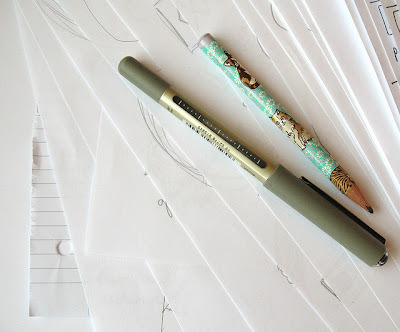 This week I've been doing lots of work involving piles of paper and pencils. 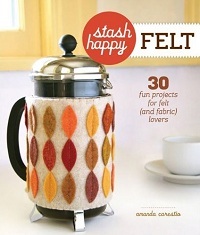 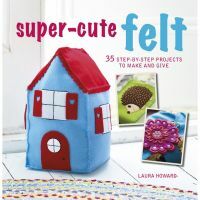 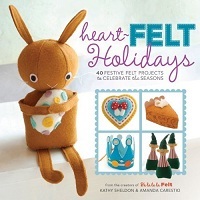 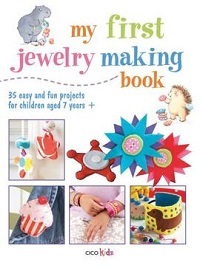 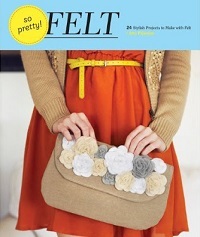 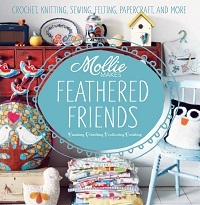 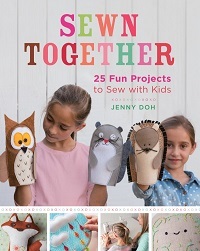 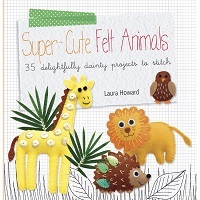 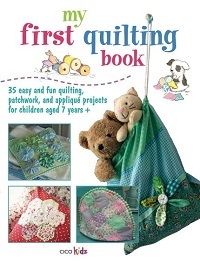 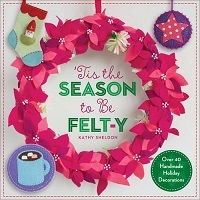 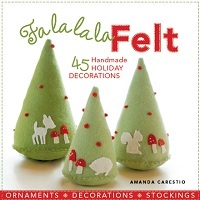 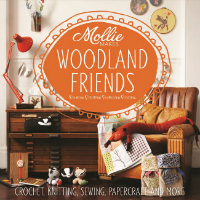 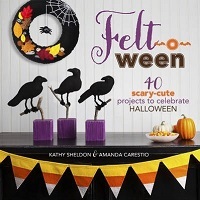 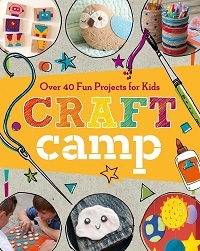 Hi Laura, I have just purchased your terrific book "Super-Cute Felt" and am now all inspired! 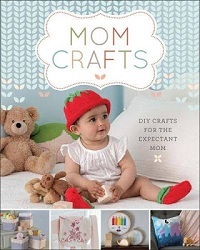 I can't wait until your new book comes out later this year. 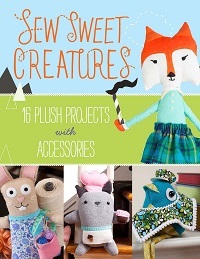 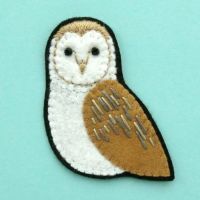 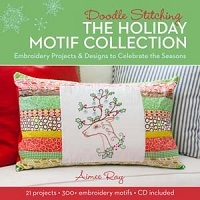 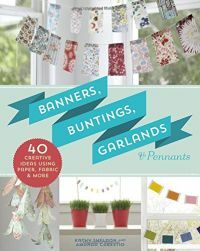 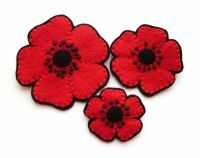 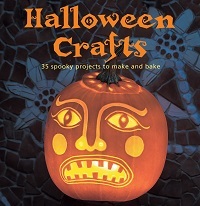 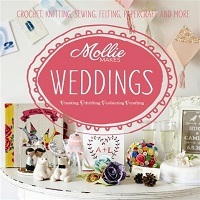 Lots of Crafty Goodness in my Shop!